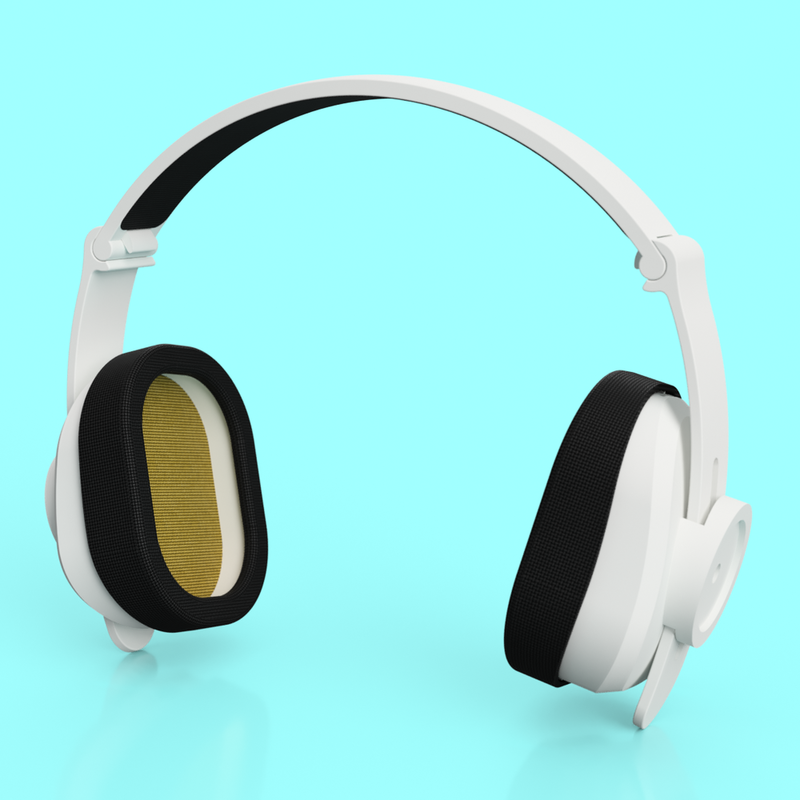 gloPhones are a pair of over-ear headphones that provide audio visualization of the music you're listening to. gloPhones are powered by a 2Ah Li-Po battery and are completely 3D printed. I designed all the plastic components and a custom PCB which contains an amplifier, microcontroller, battery charger and power circuitry. A single click-wheel on the ear cap drives volume control and mode-selection. Though they're currently a work in progress, I have tested and debugged my circuit board and am currently finishing up the mechanical design and firmware. I plan to open source the design upon completion!